Our commitment to our customers is at the core of everything Levison Enterprises does. The dedication to our high-quality certifications and standards, sets us apart as an electronic contract manufacturer and we know this is reflected in our partnerships with our customers. For ten years, customers have depended on Levison Enterprises to create high quality electronics products for various industries like food safety, government, industrial, aerospace and healthcare industries. 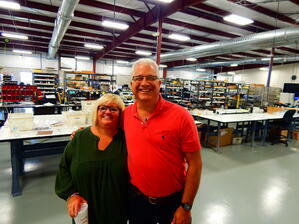 Levison Enterprises recently held a ten-year celebration for staff and friends. 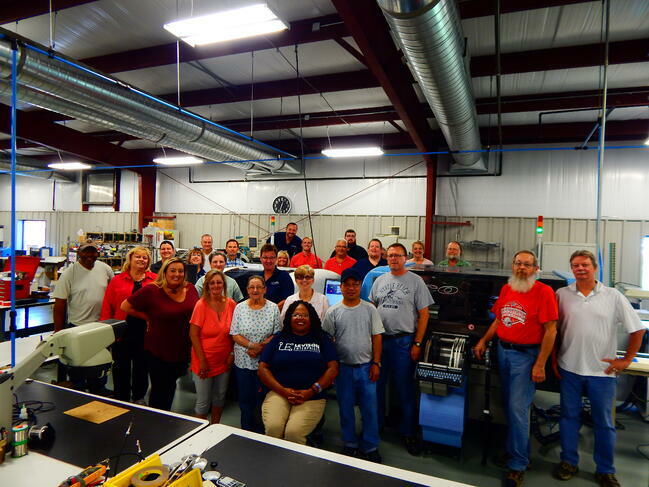 We know Levison Enterprises wouldn’t exist without each and every single employee who works for us. From our sales and engineering departments to our assemblers and packagers. Levison Enterprises is able to create and maintain our business relationships due to our amazing Levison Enterprises team. We’ve been creating high quality electronic products for an affordable price for the past ten years and we’re looking forward to our role in the future of the electronics industry as an electronic contract manufacturer that customers can depend on. You can see more photos from our celebration on our Facebook page. If you’re looking to partner with an electronic contract manufacturer for your next build and take your products into the future, contact Levison Enterprises today.